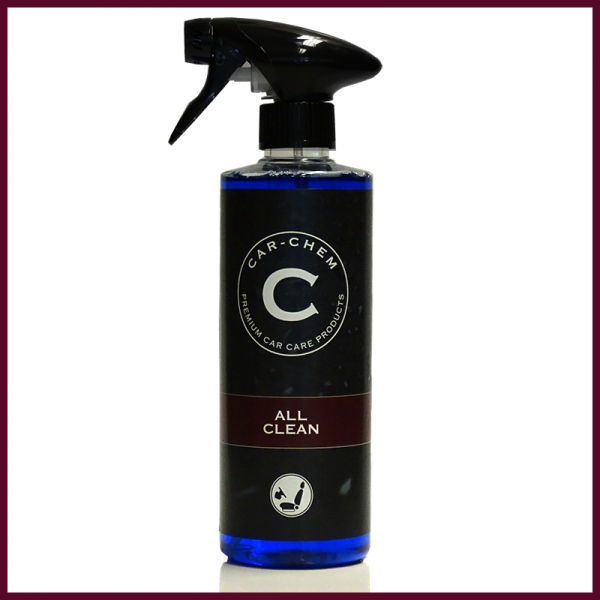 Car-Chem All Clean is our multifunctional all purpose cleaner, perfect for both interior and exterior surfaces. A good all purpose cleaner is a staple for any detailers; professional and beginner alike. Car-Chem All Clean is suitable for use on all surfaces including undercarriages, door shuts and all those hard to reach places. Using Car-Chem All Clean is a great way to keep your vehicle clean with minimal effort. The specialist surfactant technology will break down grease, and dirt with ease making it ideal for engine bay cleaning. Spray Car-Chem All Clean directly on to the surface you wish to clean. 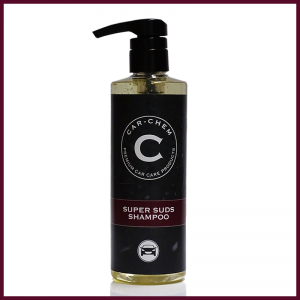 For routine maintenance, Car-Chem All Clean can be diluted up to 10 to 1 with water, for day-to-day upkeep.